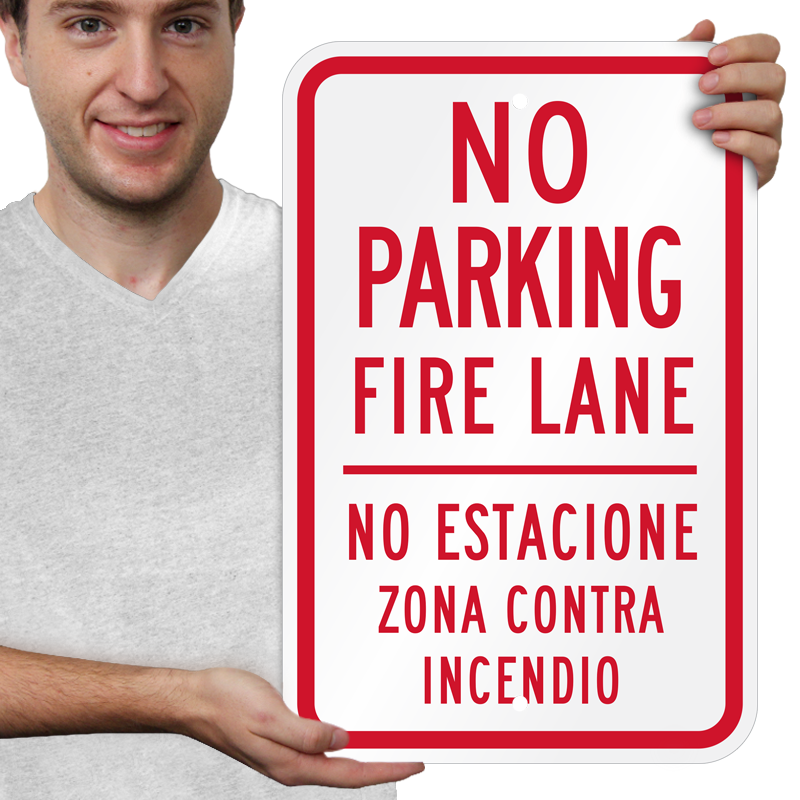 • Reflective sign uses 3M's engineer grade film. 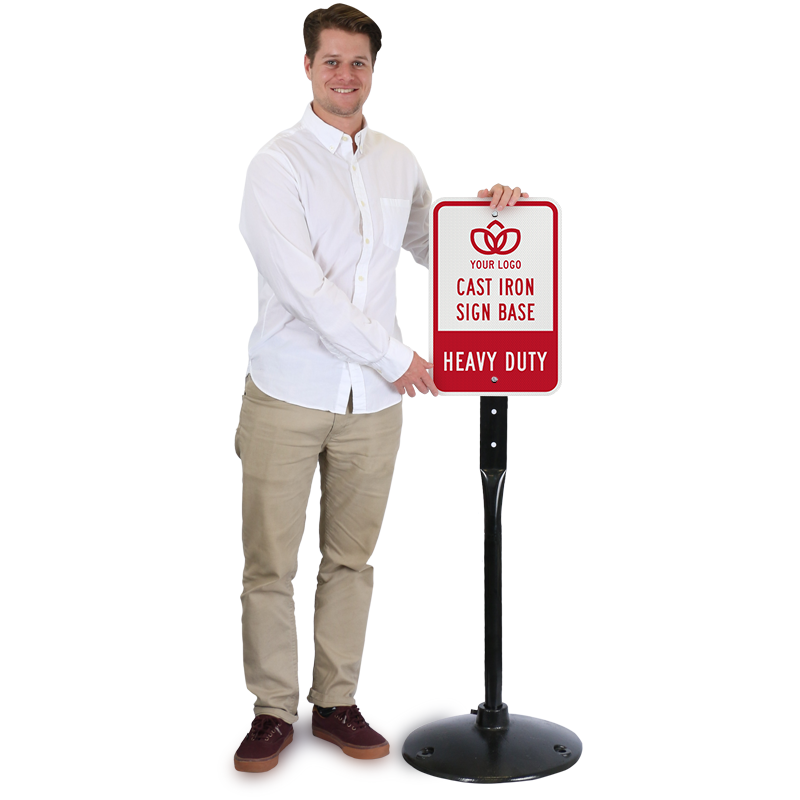 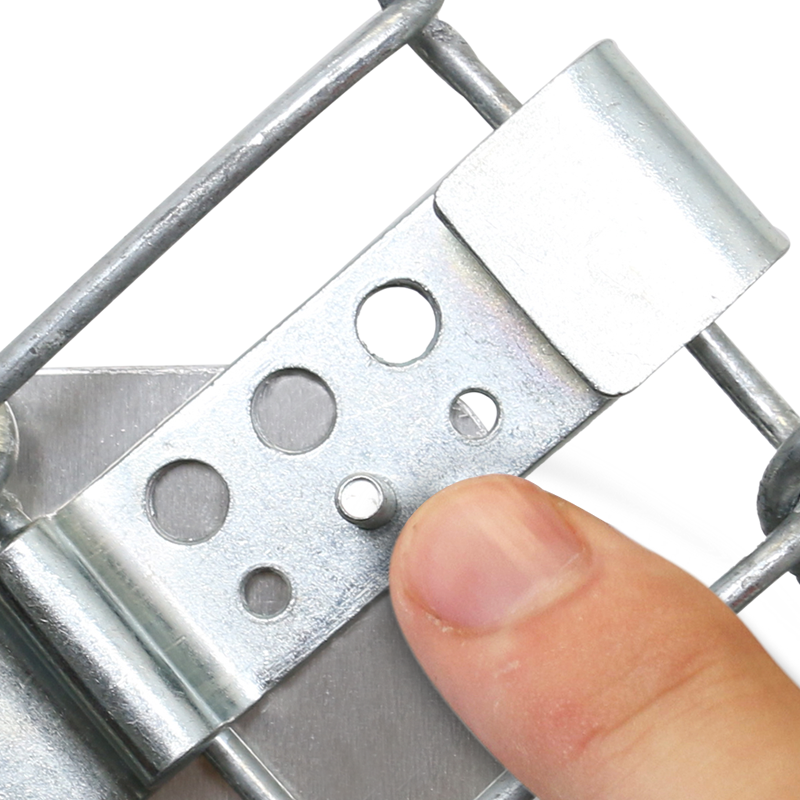 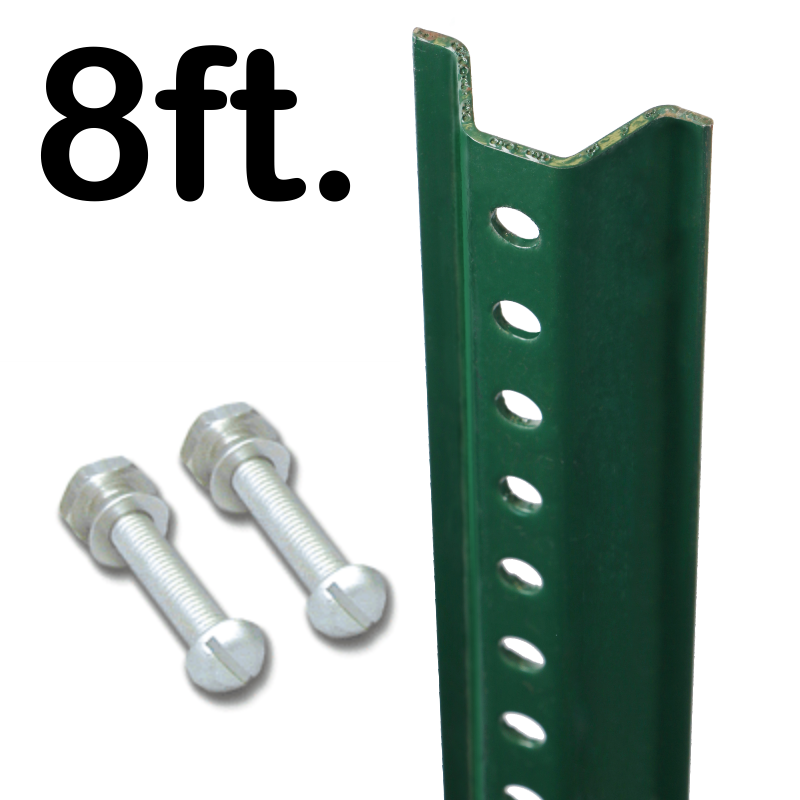 • Sign is made of heavy-duty rigid and durable aluminum. 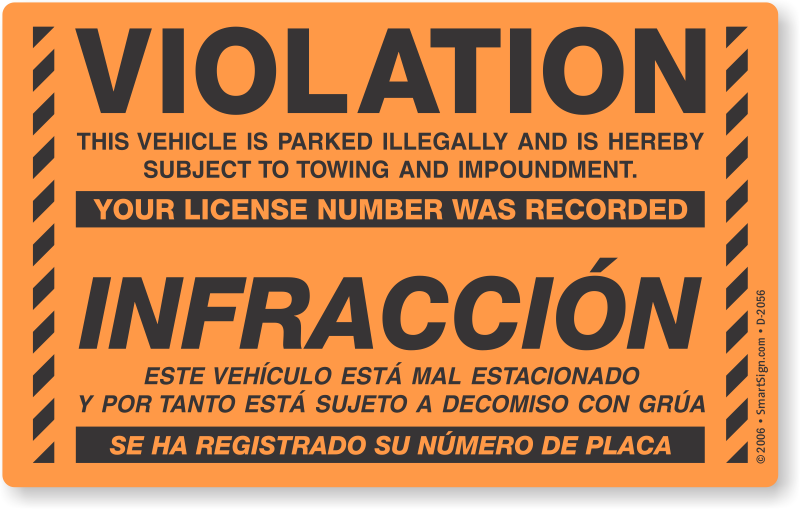 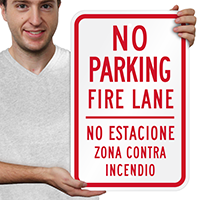 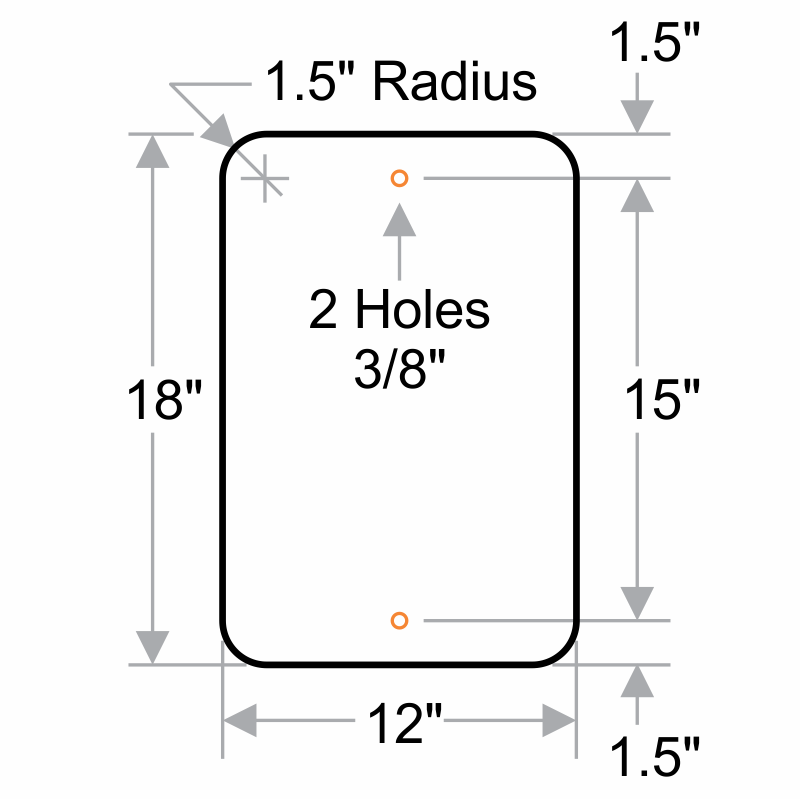 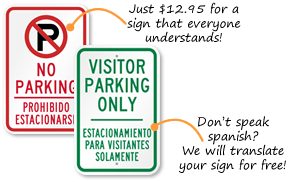 • Bilingual No Parking Signs come with predrilled holes and rounded corners.